Recently, we captured the light + love of two individual people, from opposite corners of the globe, united in love + marriage here in Chicago. Hanvit hosted her family as guests to the wedding from Korea whilst Lukas was thrilled to see his people in town all the way from Germany. Two very different worlds integrated as one at Salvatore's, a hidden gem in Chicago's cozy Lincoln Park neighborhood last weekend for laughter, a few tears and so many memories. 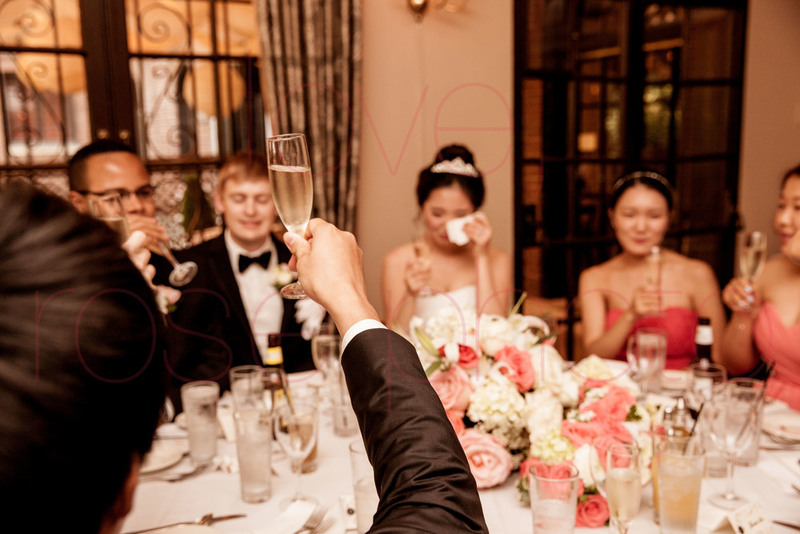 With guests from all corners of the world, the intimate party felt so vibrant + full of excitement as these two begin the next chapter of their life together. Hanvit + Lukas, we know this blog post will reach around the world a couple times to the good groups that are your family. Thank you so much for inviting the Rose Photo lens into your very worldly celebration. We cannot wait to share the rest of this beautiful day of imagery with you and yours.